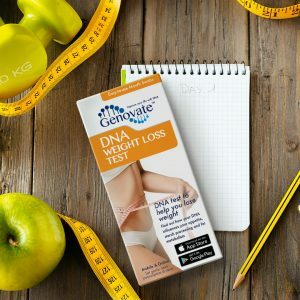 Home Lifestyle Nutrition Did you know DNA influences your risk of vitamin E deficiency? Skin, hair, heart and brain – it can benefit them all. Whether you chose to slather on the oil, or swallow a bright, yellow capsule, vitamin E is an extremely versatile nutrient. But, vitamin E intake has a double-edged sword. Too much or too little of it can have adverse effects on our health. We can control how much of this vitamin is in our diet, but the amount used by the body is beyond our control. The absorption and break down of nutrients is governed by genetics, and DNA changes in the APOA5 gene are linked to changes in vitamin E levels. Vitamin E refers to a group of fat-soluble nutrients known as tocopherols and tocotrienols. Alpha-tocopherol is the most active form in the body. It functions to promote the immune system, muscle growth, healthy eyes and skin. This vitamin is also an antioxidant, a substance that lowers the production of reactive oxygen species (ROS). ROS are a natural byproduct of energy metabolism, when food is broken down by the body to provide energy. If left unchecked, ROS can damage cells, contributing to diseases like cancer and cardiovascular disease. Studies show that alpha-tocopherol can control the production of ROS when fats are broken down. So, there is tremendous interest in studying how this vitamin may promote our general health and perhaps even extend our lives. Vitamin E has been proposed as both a preventative aid, and a treatment option for chronic diseases, like cancer, diabetes and cardiovascular disease. However, genetic variation, (small changes in the DNA that exist between people), in the APOA5 gene can influence vitamin E levels. The APOA5 gene encodes an apolipoprotein necessary to regulate the levels of triglycerides, or storage fats. People with the rs12272004 C variant of APOA5 may have lower levels of alpha-tocopherol. This contributes to a higher risk of vitamin E deficiency, and diseases associated with ROS. Several other APOA5 variants are also implicated in obesity, metabolic syndrome and elevated triglycerides. Not surprisingly, APOA5 is one of the biggest risk factors associated with coronary artery disease, due to its involvement in fat transport. If you are taking alpha-tocopherol supplements, you should know that when it comes to intake, moderation is key. Regularly taking more than the allotted 1000 mg per day for an adult is actually harmful. Excess levels may cause you to experience weakness, blurred vision, dizziness, nausea and diarrhea. Excess alpha-tocopherol is also linked to prostate cancer and increased risk of bleeding. See the table at the end of this article for tolerable upper intake levels for each age group. Nuts, leafy green vegetables, avocado, canola oil, and flaxseed oil all have high levels of vitamin E. Two tablespoons of peanut butter has 3 mg of vitamin E – nearly a fifth of the 15 mg recommended daily intake for an adult. In fact, just one tablespoon of wheat germ is all you need to meet your daily requirement. More details on vitamin E-rich foods and recommended dietary allowances can be found at the end of this article. A poor diet rarely leads to vitamin E deficiency, but there are a few instances when it can happen. Fats from our diet are essential for proper vitamin E absorption in the gut. This means that people with conditions affecting fat absorption, like Crohn’s disease and liver disease, can become deficient. There is also a rare genetic condition, isolated vitamin E deficiency, which affects fat metabolism. People with this disease have a defective alpha-tocopherol transfer protein, and can’t absorb vitamin E.
Symptoms associated with deficiency include muscle weakness, gross lack of muscle coordination, and paralysis of the extra-ocular muscles involved in eye movement. Other symptoms include fragile red blood cells, anemia, neurological problems, and an impaired immune system. Luckily, vitamin E supplements can counteract many of these symptoms. History tells us that we’ve always had a love-hate relationship with vitamin E. From its wide popularity in the age of antioxidants, to when it appeared to increase the risk of dying, vitamin E has received both praise and scrutiny. With its link to disease and evidence of protection from ROS, is vitamin E due for another revival? Judging from the growth of market shares, the answer might be yes. 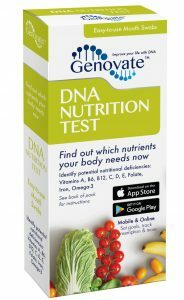 Whether or not you choose to jump on the supplement band-wagon, you may first want to test your APOA5 genotype with the DNA Nutrition Test. Vitamin E is a prime example of how too much or too little of something good is actually a bad thing. Recommended dietary allowances are listed as both milligrams (mg) and international units (IU). Adequate intake shown for infants from birth to 12 months is equivalent to the mean intake of vitamin E in healthy, breastfed infants. The Daily Value (DV) for vitamin E is 20 mg for adults and children age 4 and older. 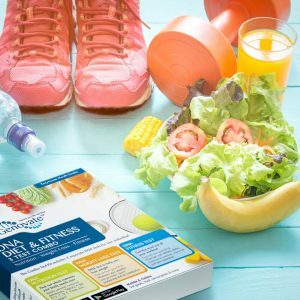 The U.S. Food and Drug Administration (FDA) developed DV to help consumers compare the nutrient contents of products within the context of a total diet. 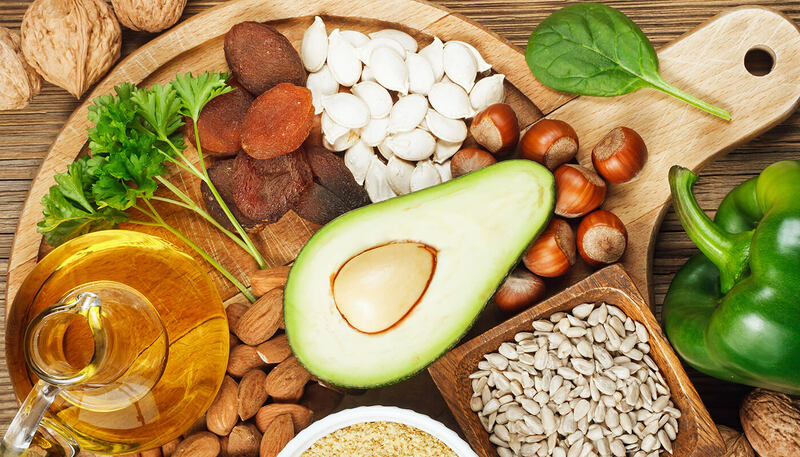 Recommended dietary allowances, food sources and tolerable upper limits are obtained from the Vitamin E Fact Sheet for Health Professionals (National Institutes of Health). Previous articleDid you know DNA influences your risk of vitamin D deficiency? 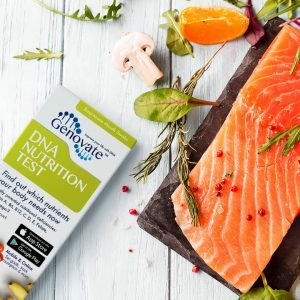 Next articleDid you know DNA influences your risk of folate deficiency?